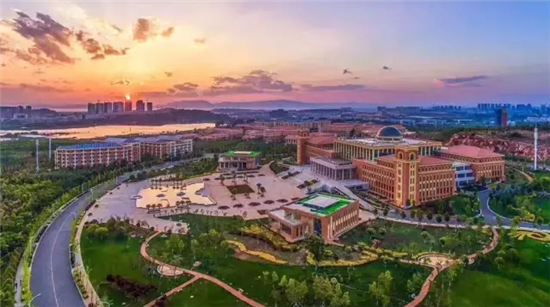 Yunnan University Chenggong campus is located in the north of Chenggong New District's university park, in southeastern Kunming. 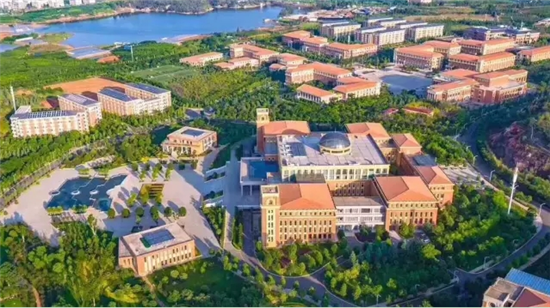 It covers 2.68 million sq m, and its total floorage is 1.03 million sq m.
"Nature, Humanity, Inheritance, and Innovation" is the identity of the Chenggong campus. With its landscaped grounds and spaces for spiritual reflection, the campus has inherited YNU's historical and cultural traditions. 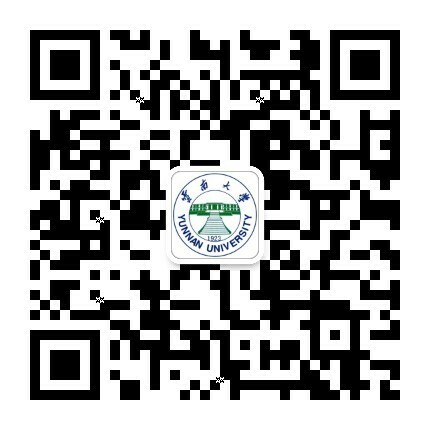 The Chenggong campus has transferred lots of cultural symbols of the Donglu campus. 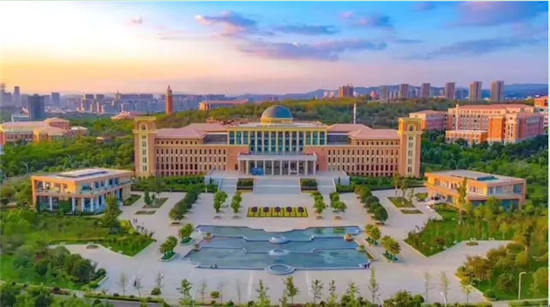 For example, Zhigong Avenue comes from the spirit of YNU's "Wisdom for Many, Justice for All" (Zhigongtianxia); while the Lixing Building comes from the university's motto–"Self-esteem，Knowledge Acquisition, Justice,and Practice (Lixing)". Qinglai Road, Guangtian Road and Yucang Road come from the names of Xiong Qinglai, Li Guangtian and Dong Ze–all of them were presidents of YNU. Ziyuan and Yangzhi were the building's names in the Donglu campus and the name of the Zhongshan Banghan Building was named after the donors. All the buildings in the Chenggong campus shape the unique culture of YNU.